Just announced! 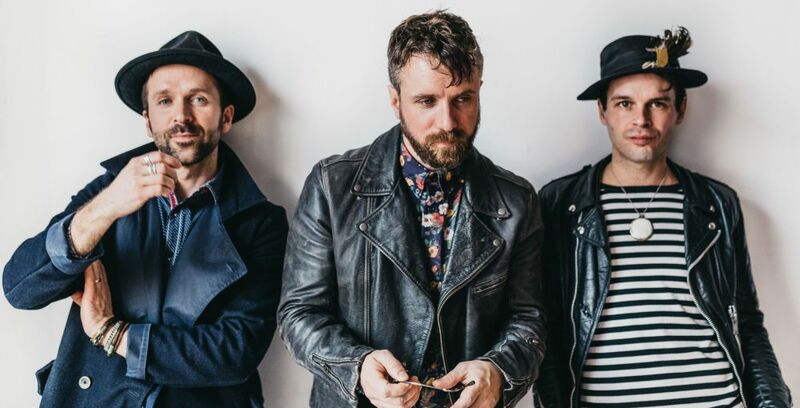 The Trews will be adding Barrie to their cross-Canada Civilianaires Tour just as the days start getting longer and the snow is beginning to melt away. PLUS, everyone at the show will receive a chance to WIN a European RIVER CRUISE Vacation for two! Friday March 1st, ROCK 95 and Impact Live are proud to present The Trews live at Mavrick’s Music Hall in a Winter Melt-Down Concert Party. Tickets go on-sale this Friday, but be listening to Beat the Box Office and WIN tickets this week before they go on-sale! Also, Thursday, ROCK 95 listeners can get tickets in advance and at a discount price by using promo code “rock95“. You’ll also be entered to win a Meet and Greet with the band on the day of the show! Click here for tickets and more info.